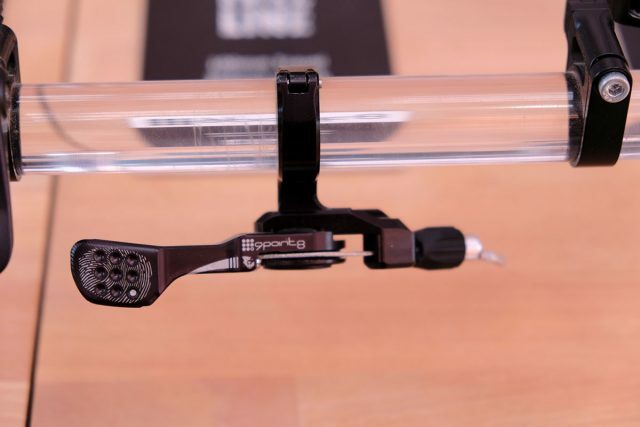 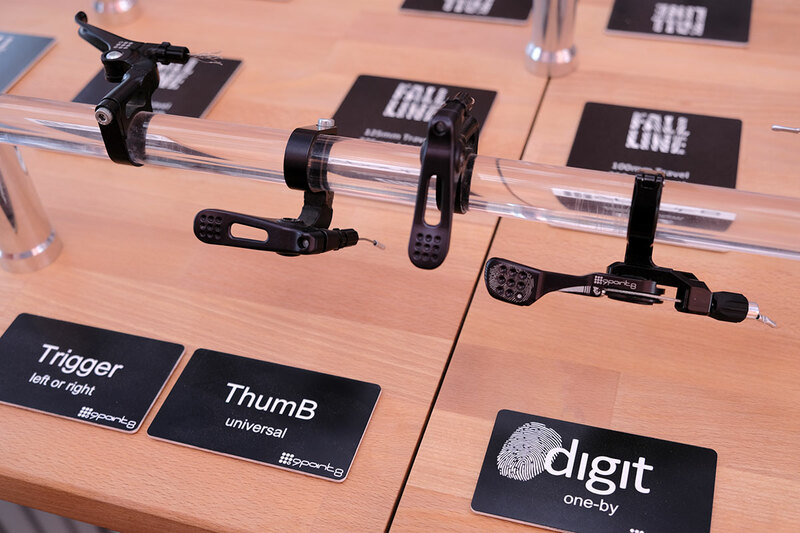 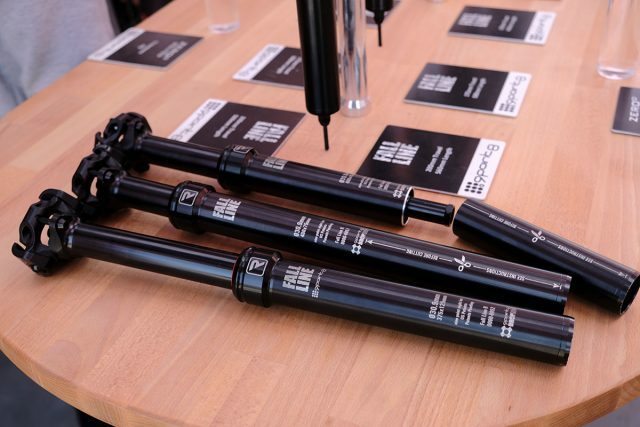 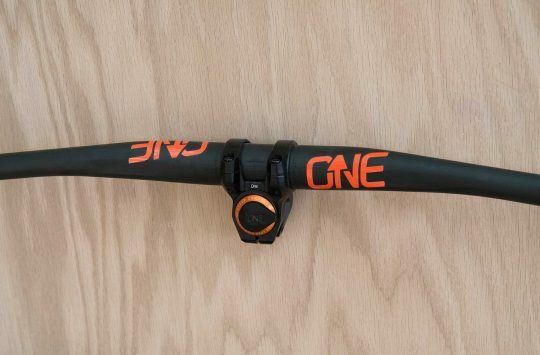 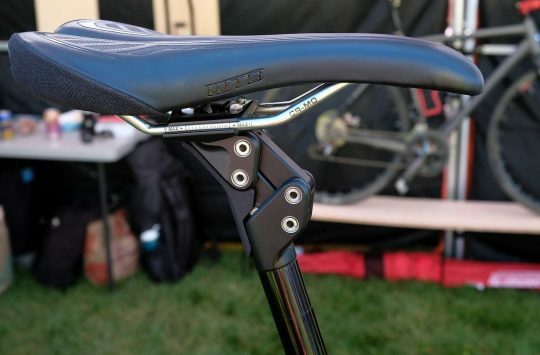 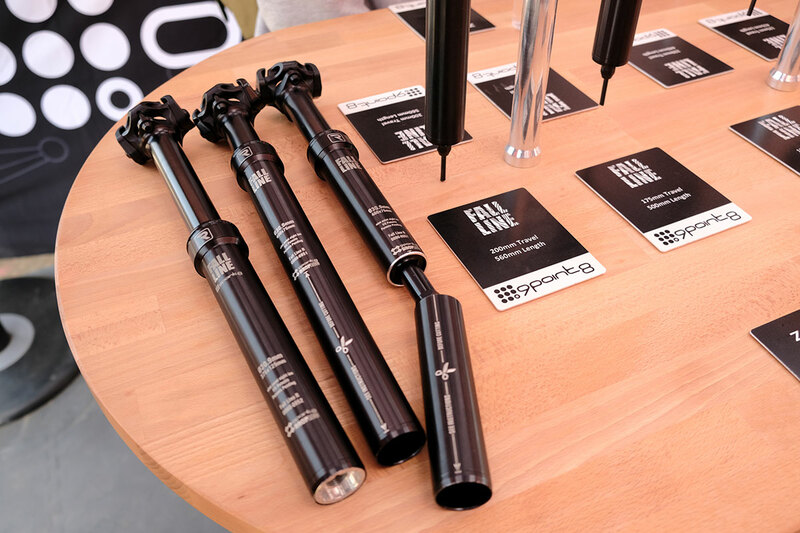 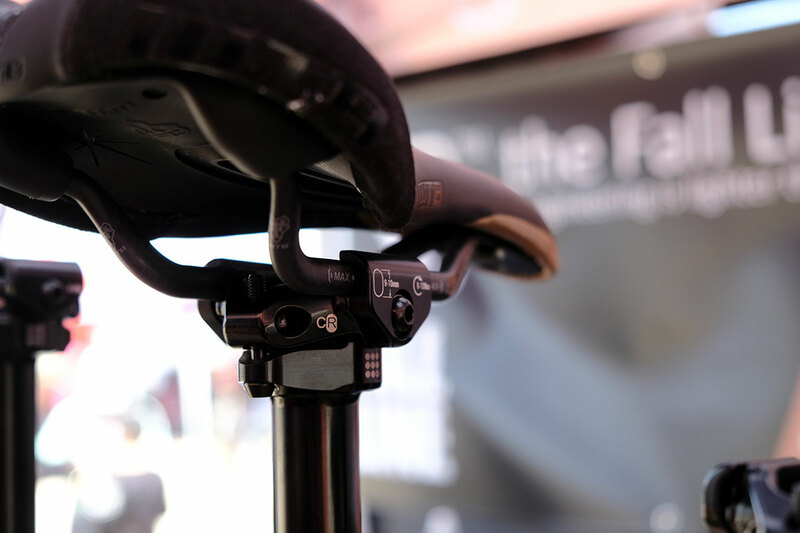 9Point8 has been developing a dropper post for XC racers, ‘cross riders and riders with teeny frames. 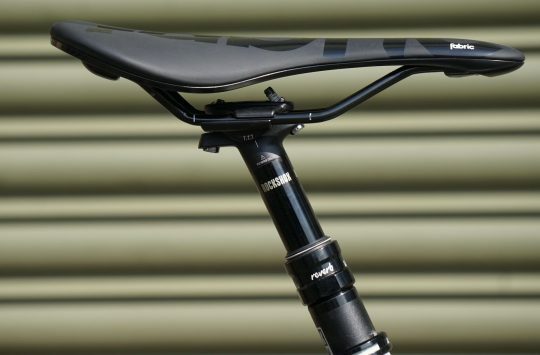 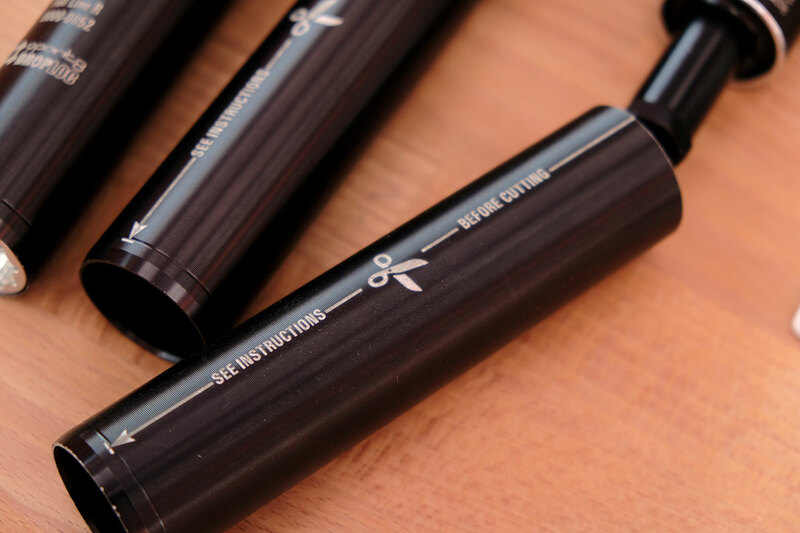 The new Fall Line post has a 75mm drop and a 400mm length, of which 135mm is cuttable to save a little weight (or to clear seat tube obstructions.) 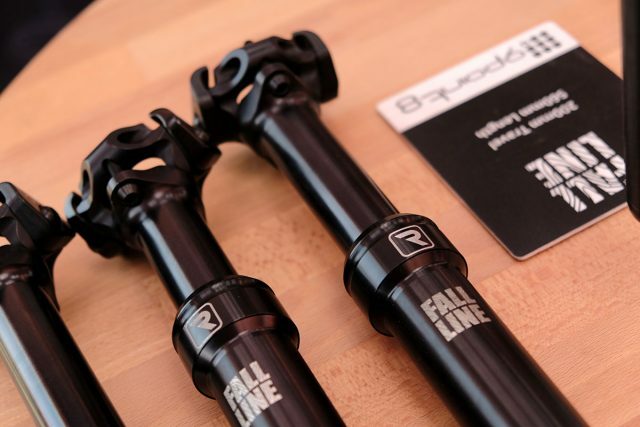 The untrimmed post weighs in at 390g, which is lighter than the KS Lev Carbon Post we just got. There’s also a 125mm drop version of the post that doesn’t have the trimmable option. 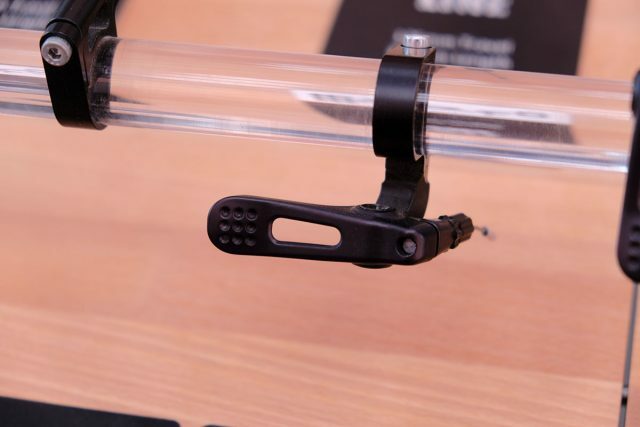 Or there’s this lever that will also do over the bar operation.